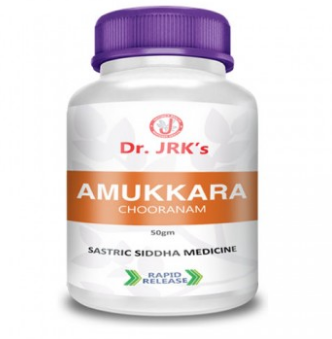 Pioneers in the industry, we offer nilavembu kudineer churnam, thiripala chooranam, neermulli kudineer chooranam, adadhodai kudineer chooranam, parangipattai chooranam ayurvedic churna and thrikaduku chooranam from India. 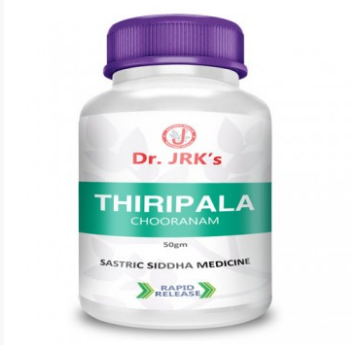 Uses ‘Rapid Release Technology’ which ensures faster and rapid release of herbal actives present in the drug. Results in faster and greater absorption. 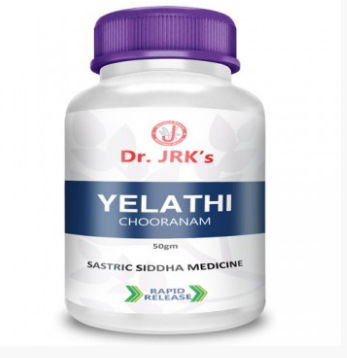 Conforms to the highest standards in preparation of Siddha Sastric medicines. 2 gms twice a day with Honey or as directed by the physician. Ready to drink instant preparation. Quick and easy to make. Saves time, effort and loss of therapeutics due to conventional boiling process. 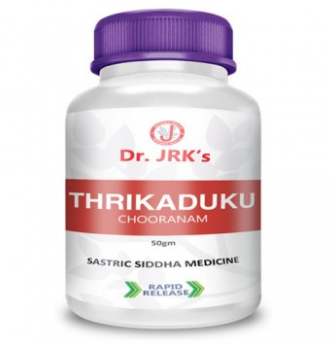 Conforms to the highest standards in preparation of Siddha Sastric medicines. 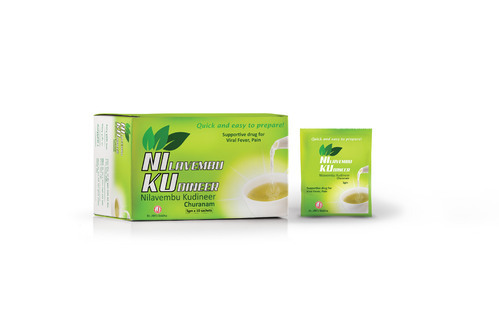 Enables immediate release of herbal therapeutic actives resulting in faster and greater absorption. Adults:Add 5 gms in 60 ml of warm water and stir. 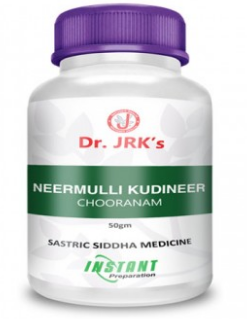 Drink Neermulli kudineer when warm. Take twice a day. Adults: Add 5 gms of powder in 60 ml of warm water and stir. Drink Adadhodai kudineer when warm. Take twice a day. 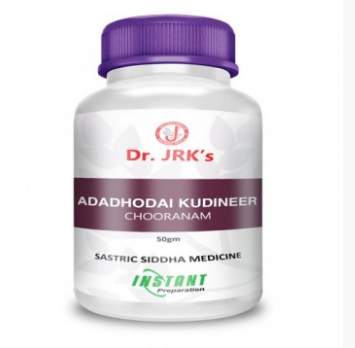 Uses ‘Rapid Release Technology’ which ensures faster and rapid release of herbal actives present in the drug. Results in faster and greater absorption. Adults: 2 gm twice a day with milk. Or as directed by the physician. 2 gms twice a day with honey. Or as directed by the physician. Uses ‘Rapid Release Technology’ which ensures faster and rapid release of herbal actives present in the drug. Results in faster and greater absorption. Adults: 2 gm twice a day with Honey or Water. Or as prescribed by the physician. Children: As prescribed by the physician. 2 gms twice a day with Honey/Milk/Water. Or as directed by the physician.